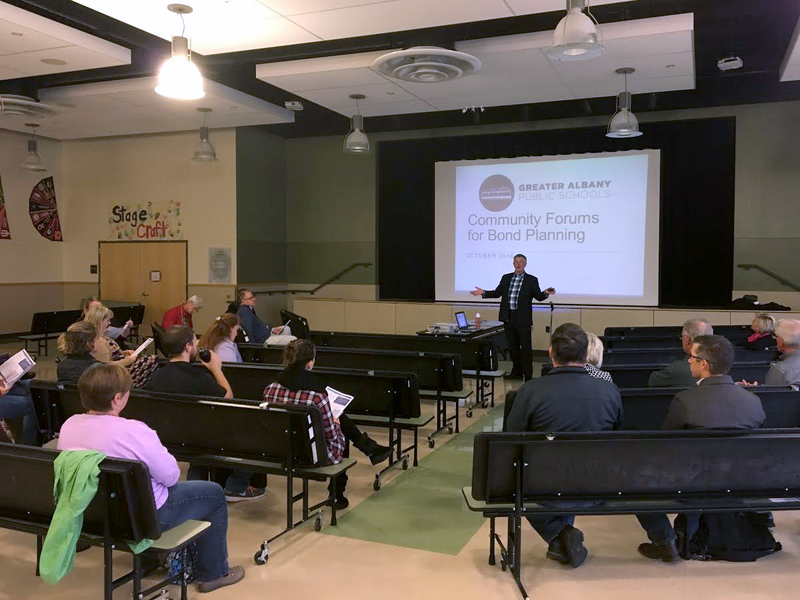 Bond forum #2 is planned for tomorrow at Oak Grove at 6 p.m. The meetings are open to the public and are intended to share information about possible projects for a May 2017 bond election. Enrollment is projected to continue growing in the district, and most schools are at or near capacity. In addition, GAPS schools are aging and need improvements. 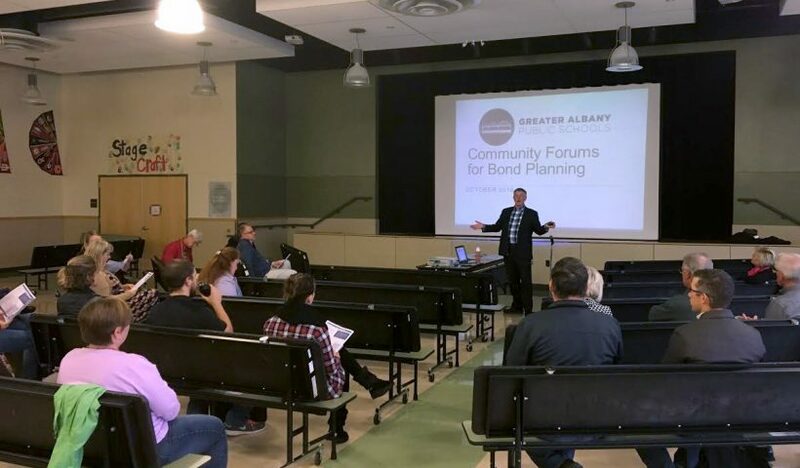 Read more about bond planning efforts.